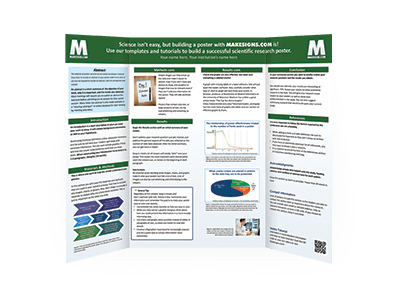 The conference begins in 23 days, so it's time to finish up your poster and get it ordered! MakeSigns will double-check your poster to make sure everything looks OK, but it's nice to have time to look over every inch before conference time! MakeSigns is proud to be the official poster printer for the 2019 NAON Annual Congress! • In the designated poster area, posters will be hung on 8' W x 4' H corkboards that are set in a landscape orientation. 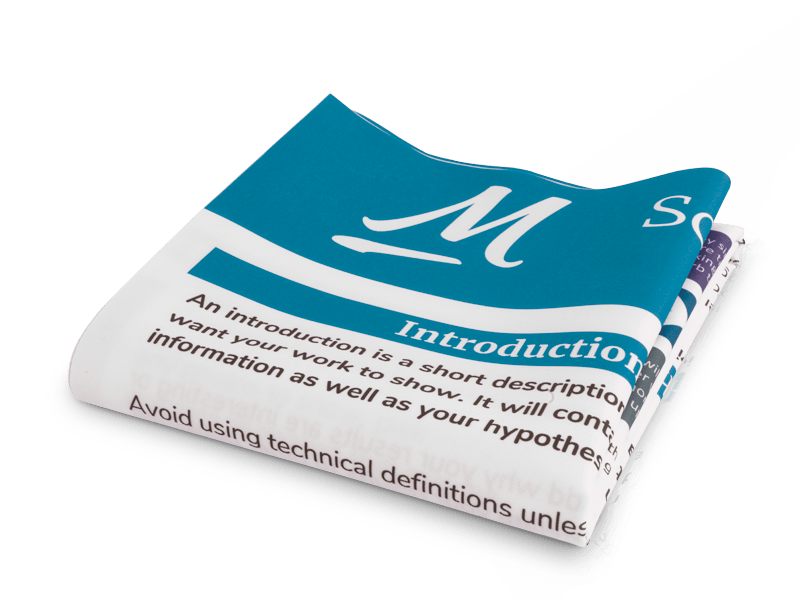 • Individual slide displays do not look professional in comparison to a full poster. 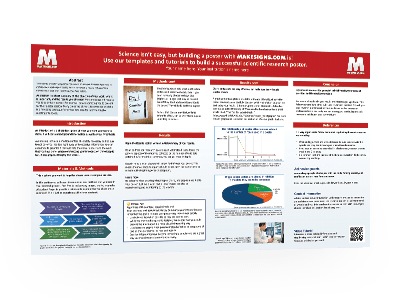 • Posters should be designed in the format that is used for scientific and professional conferences. • Lettering, charts, graphs, drawings, or photographs must be of quality format. • Poster text/font should be readable from a 4-foot distance. • MakeSigns offers Matte, Glossy and Fabric posters. • Poster authors must have written permission to use copyright materials, including any graphics. • We do not have the space/set up for standing table top posters. Group 1 Deadline: Orders placed by 12 Noon CT on Friday, May 10, 2019 will be shipped to the Hyatt Regency Atlanta for a reduced shipping rate of $5.00 per poster. Group 2 Deadline: Orders placed between 12 Noon CT on Friday, May 10, 2019 and 12 Noon CT on Tuesday, May 14, 2019 will receive expedited shipping to the to the Hyatt Regency Atlanta for a shipping rate of $20.00 per poster. The last day to order your poster and be included in a group shipment for pick-up at the Meeting is 12 Noon CT on Tuesday, May 14, 2019. Posters will be available for pick up at the NAON registration desk at the days/times below. If you miss the deadline for pickup at the Meeting – you are not without hope!